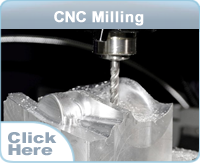 Alken Engineering Ltd is currently looking to recruit a Manual Milling machine operator & a manual Turner to join the company on very competitive rates. Successful candidates would be required to work 39 hours per week with overtime available . If interested, please email your CV to paul@alkenengineering.co.uk or post to the attention of Paul Coverley. Alken Engineering Ltd is currently looking to recruit a time served Sheet Metal Worker to join the company on very competitive rates. The successful candidate would be required to work 39 hours per week with overtime available. If interested, please email your CV to paul@alkenengineering.co.uk or post to the attention of Paul Coverley. 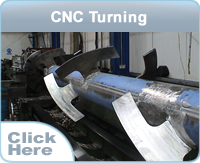 Alken Engineering Ltd is currently looking to recruit a time served Welder Fabricator. The ideal candidate for the role will need to have a great attention to detail, knowledge of different grades of metal and their properties is essential. 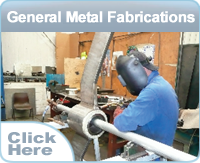 For the role of Welder Fabricator, you will need proven knowledge of MIG or TIG & MMA welding and extensive experience developing and fabricating. 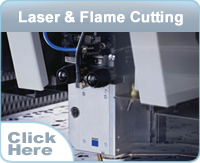 Previous experience with sheet metal is highly beneficial but not essential for this role. If interested, please email your CV to paul@alkenengineering.co.uk or post to the attention of Paul Coverley.